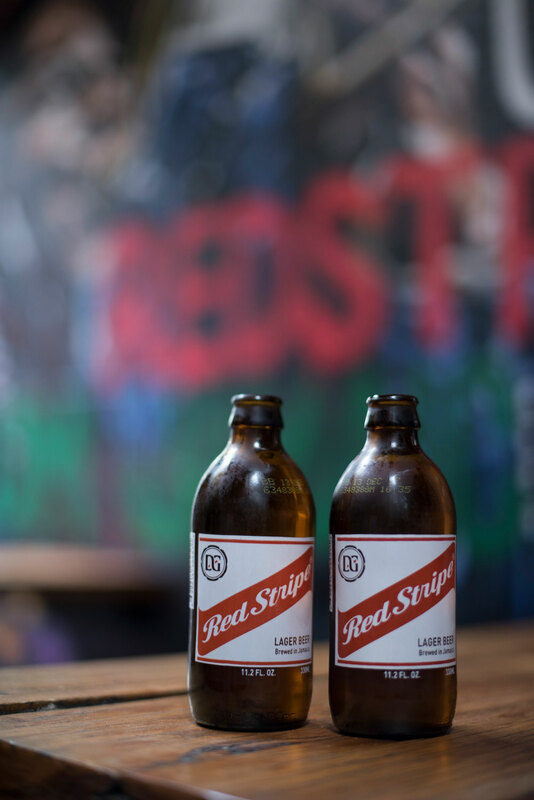 Red Stripe, Jamaica's beer, is loved in its island home. However, it was struggling to find its place in Australian bars. We needed to introduce this unique beer to drinkers in an authentic way while securing distribution and venue advocacy. 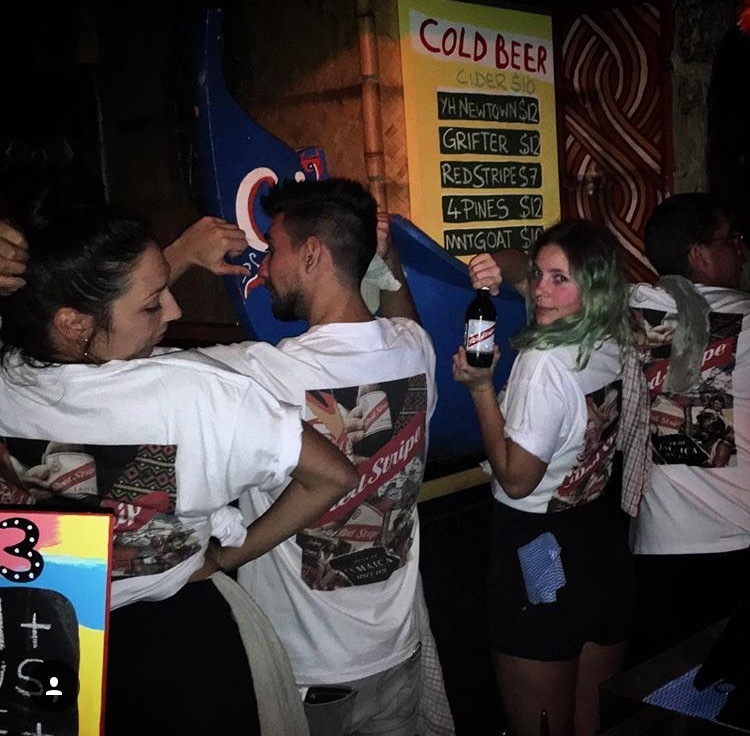 Red Stripe arrived at 60 key bars bringing with it the sights and sounds of Jamaican youth culture. 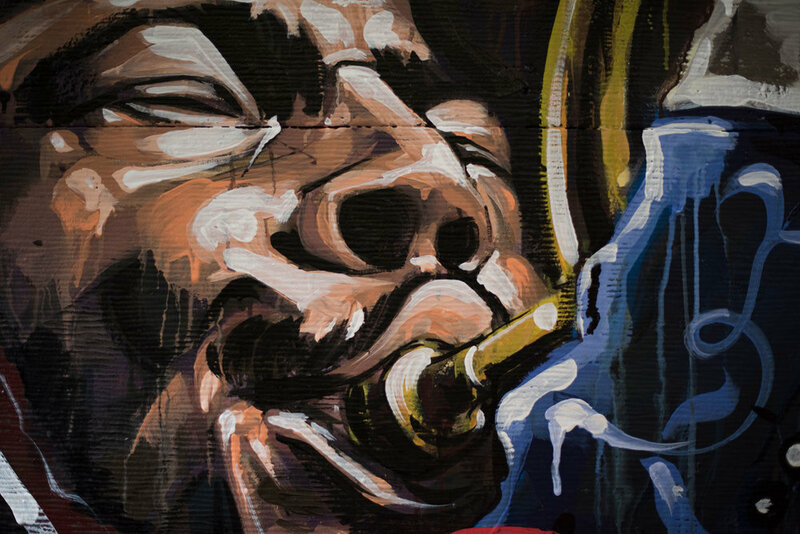 Collaborating with influential street artist Scottie Marsh, we developed bespoke Jamaican Dance-Hall inspired installations and bar collateral. By leveraging Scottie’s profile and massive social media reach we drove credible engagement, creating strong venue visitation and importantly consumption of many Red Stripes. Each installation, balanced the venue’s and Red Stripe’s unmistakable style.